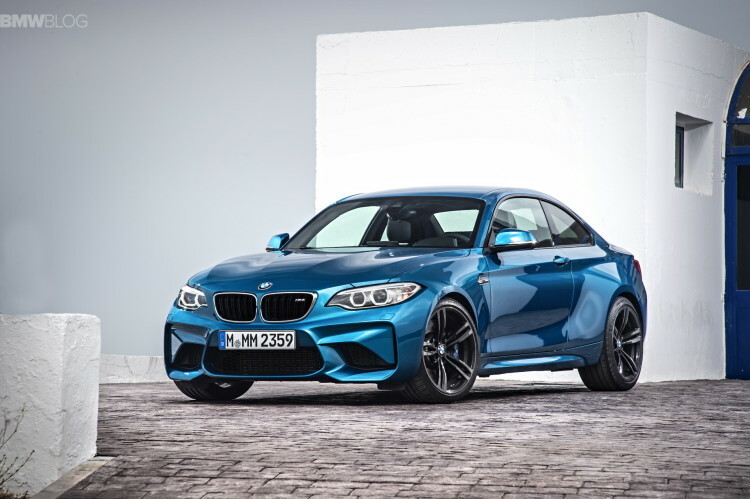 We’re of the opinion, here at BMWBLOG, that the BMW M2 is one of Bavaria’s best looking cars, if not the best looking. It’s sensational, as it look both aggressive and elegant, powerful yet graceful. It’s a brilliant piece of design. We love how wide it looks and is, with those massive fender flares and huge front air dam. It’s just a great looking car. Though, this was to be expected as the 2 Series is a fantastic looking car to begin with. So the designers of the M2 had a great platform in which to work with. Well, Hussein Al-Attar, the BMW M2’s exterior designer, recently sat down with us, at the 2016 NAIAS, to discuss the M2’s design. When asked what challenges arose when designing the M2, Al-Attar said that there weren’t any, really. 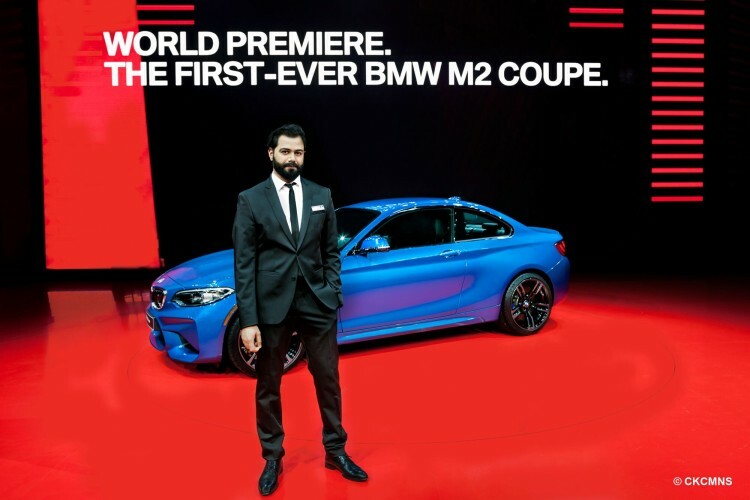 According to Al-Attar, the 2 Series was already such a great looking car with perfectly designed proportions, so it was a great starting place. Working with a car as good looking as the 2 Series seems to be a designers dream, as it allows for great continuation of the creativity that created the car in the first place. 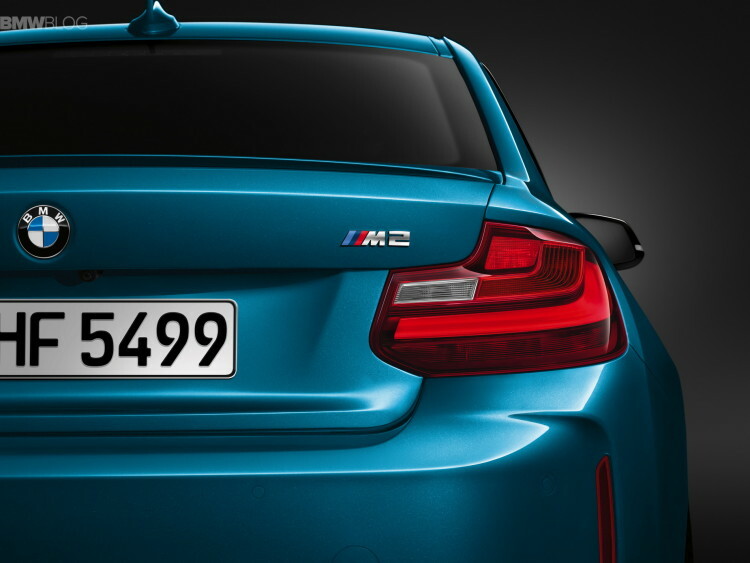 However, there was a distinct desire to make the M2 immediately recognizable as an M Division product. Al-Attar wanted the M2 to be thought of as an M car immediately, but he also didn’t want it to be a carbon copy of the M4. So, for instance, the new front bumper on the M2 is instantly recognizable as an M car but Al-Attar didn’t want to just make it the same as the M4’s. So the front air intake is quite a bit more vertical than the M4’s, to distance it a little bit but also to add some verticality to the front end, as the M2 is so wide. He also added those vertical rear reflectors to do the same thing. According to Al-Attar, the M2 is almost comically wide, so he needed to add verticality to break the design up a little bit and make it more well-rounded. But none of the design cues were done solely for aesthetics. 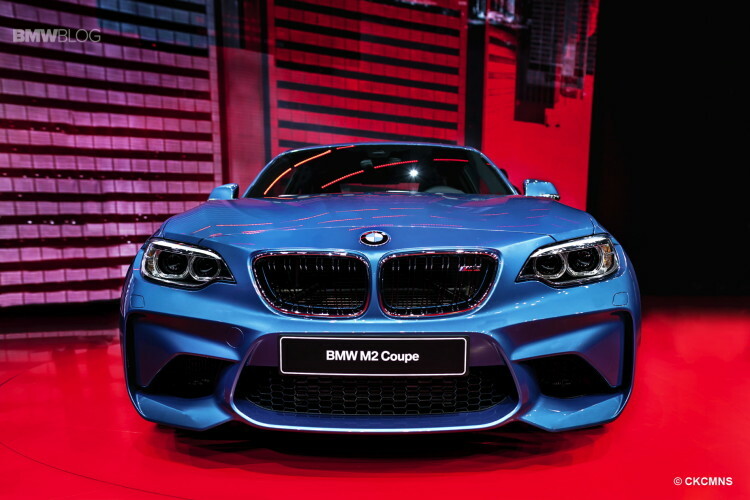 The BMW M2 was designed with functionality every step of the way. 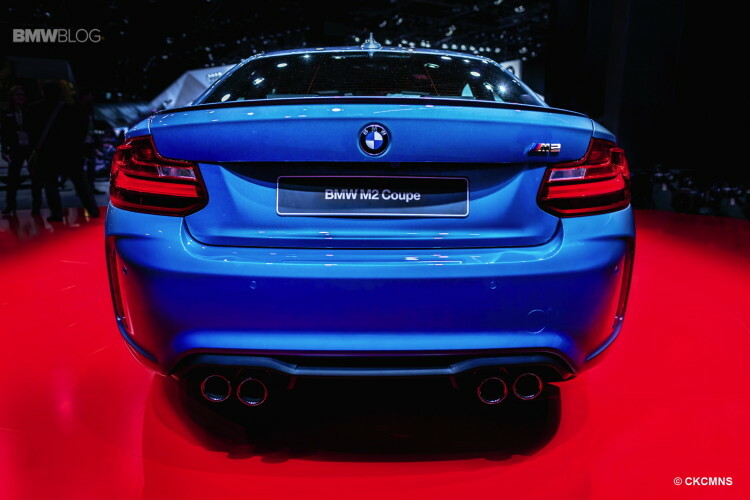 So the aerodynamics and styling cues went hand-in-hand when designing the BMW M2. 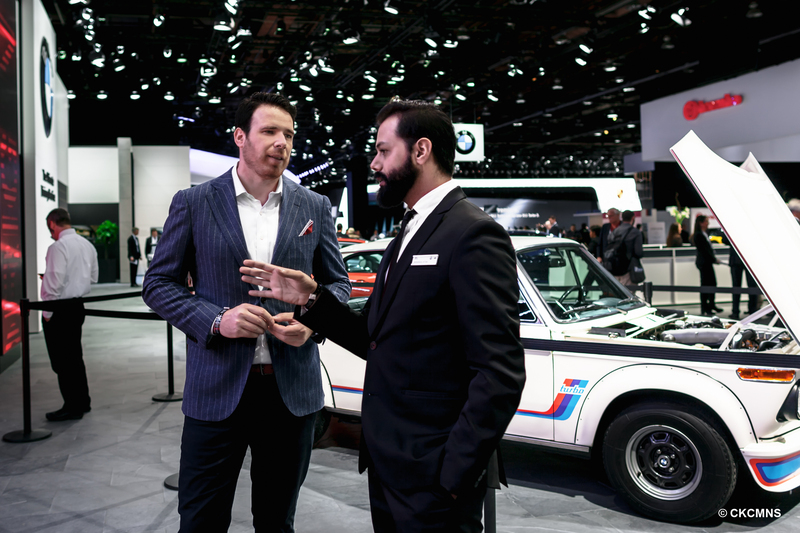 We asked Al-Attar about some of the more controversial styling cues of the M2, as well, like the controversial issue with the lack of M mirrors. The M2 mirrors are pulled straight from the M235i while fans wanted the same mirrors from its bigger M brothers. Al-Attar says that the team noticed during aerodynamics testing that the M mirrors actually fared worse than the M235i’s on the M2. This is likely due to the higher body of the M2 over the M3 or M4. So the M235i mirrors stayed because they offered superior aerodynamics. The other reason for the lack of M mirrors is the need to differentiate between the M2 and the M4. “What we tried to do with the car is to keep a respectable distance from the M4; the car is very sporty, very fun to drive, but we wanted to keep the distance in positioning the car in the market,” Al-Attar mentioned. We asked Al-Attar what his favorite color of the M2 is, as we’ve had a lot of fans recently wonder why BMW was only showing it off in Long Beach Blue. Ironically, he said that his favorite color was black. However, he did go on to say that, in sunlight, the Long Beach Blue color looks the best, as it’s a very saturated blue color that really shows off all of the shapes and lines and it makes the M2’s design seem more three-dimensional. We also asked if the Mineral Grey color would be a good color for that as well, as Silverstone Metallic is considered the color to best show off the M4’s lines, and he said that it is but the Long Island Blue is the best for truly showing off its design. I guess that’s why BMW keeps showing it off. “If you see the car in sunlight, it has a very rich, saturated blue and then you have the dark, also saturated blue, it’s this very sudden change between the light and dark blue which makes the car look tri-dimensional and very sculpted,” Al-Attar told us. We also talked about the target customer for the M2 and who it will be. 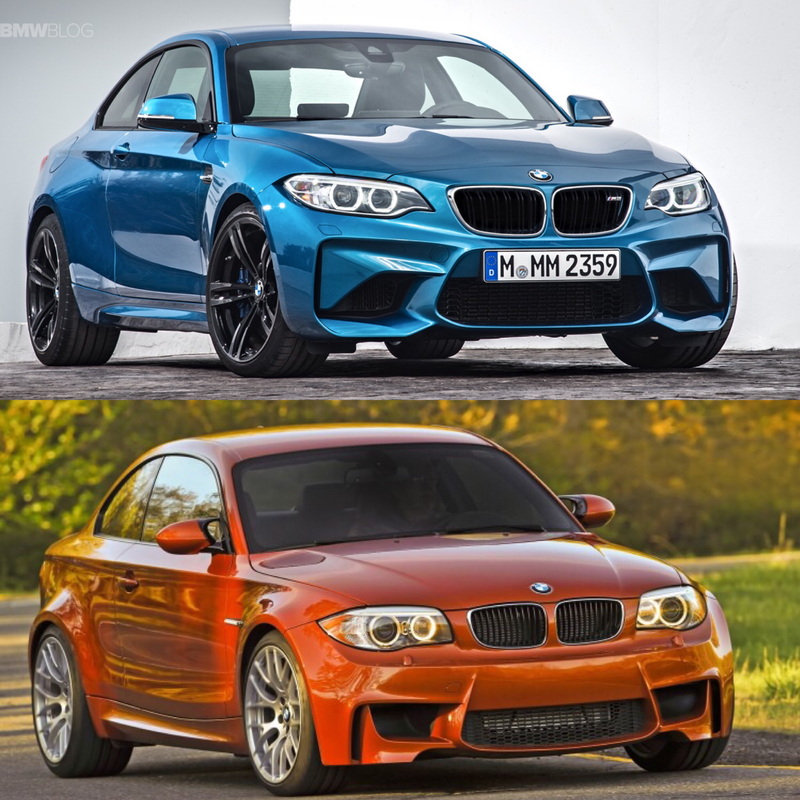 According to Al-Attar, it’s typically people who already have, or would like to, own a BMW 1 Series M. The target customer is basically the same, as it’s a car for people who want something compact and sporty but also livable everyday. It’s also targeted for people who actually plan on tracking their car, not just showing off. The BMW M2 represents a massive step for BMW, as it adds a completely new car to the M stable and one that fans have been dying for. So, obviously, designing such a car can be a difficult challenge. We asked Al-Attar if it was easier to design this car having had the BMW M235i as a platform in which to work on, or if it would have been easier to start from scratch. As a designer, Al-Attar would always like to start from scratch, with a blank sheet of paper, as it allows much more freedom to design and it also allows for easier fixing of mistakes. However, having a design as good as the 2 Series’ to start with was actually quite easy, as the car was already so perfectly proportioned, according to Al-Attar. Being that he started with such a great design, Al-Attar didn’t have to go through many different designs before finding the right one. He started his inspiration with the BMW 2002 race car, as it had those low aerodynamics that were closed, as it didn’t require as much air intake. So he wanted to create a similar style, but obviously with much more airflow through the front. So he ended up with the massive front air intakes, but with a front bumper that is visually very low and wide, much like the original 2002’s. 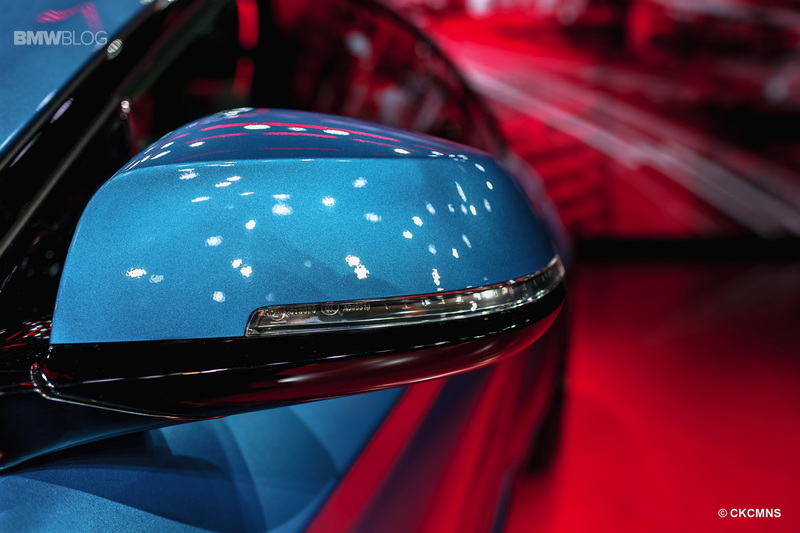 One of the bigger design themes in the automotive world lately is the headlights. Cars must have cool looking headlights nowadays and, especially with LEDs coming into play, customers demand flashy (pardon the pun) headlights and taillights. To design these, Al-Attar worked very closely with the detail designers, people who design things such as headlights, mirrors and wheels. He allowed them quite a lot of freedom and if they needed him to redesign something to make the headlights or taillights as good looking as possible, he’d consider anything he could change, because those details are so important to the overall design of a car and equally as important as any other aspect of design. 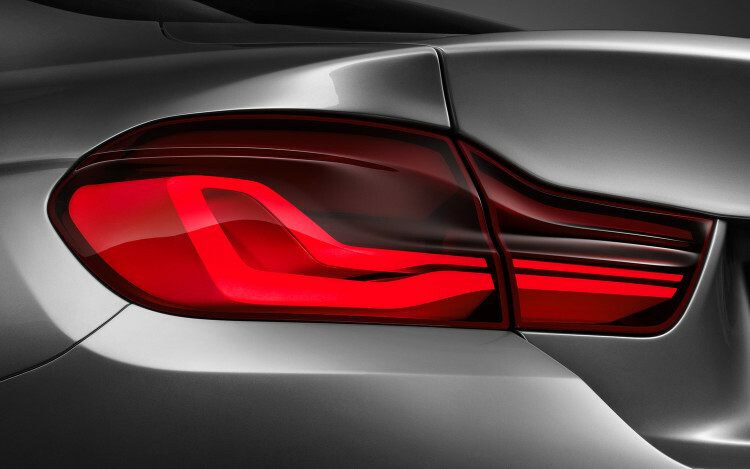 Al-Attar also designed the beautiful lights on the BMW Concept 4 Series Coupe.